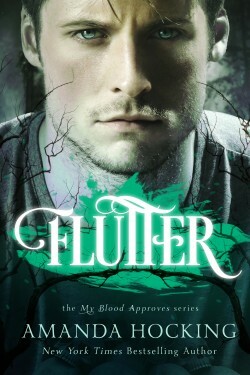 So I have some exciting new! 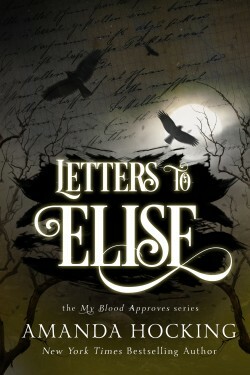 I’ve been working with Regina Wamba at Mae I Design to create beautiful new covers for the My Blood Approves series. 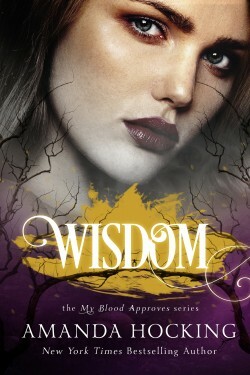 They’re totally redesigned with new images that perfectly capture the feel of the novels, and the interiors have been reformatted for both the ebook and the paperback versions. For a long, long time now, I’ve wanted to update the covers, but I kept putting it off for a variety of reasons. 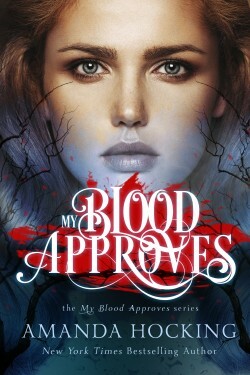 But now finally, the My Blood Approves series has beautiful new covers that I can proud of. They are so stunning and I’m so excited! 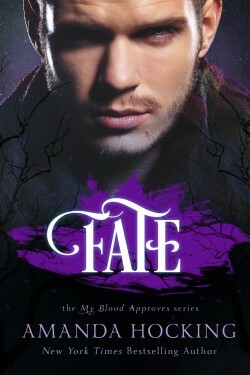 The covers at still updating at the retailers, but I can’t wait anymore and I have to share them with you all!!! You can check them all out, with all the links to purchase at at various retailers on the series page: here. Or you can just look at them below!